what are the 18x8 114 pcd et35 wheels on my 05 sti type uk? 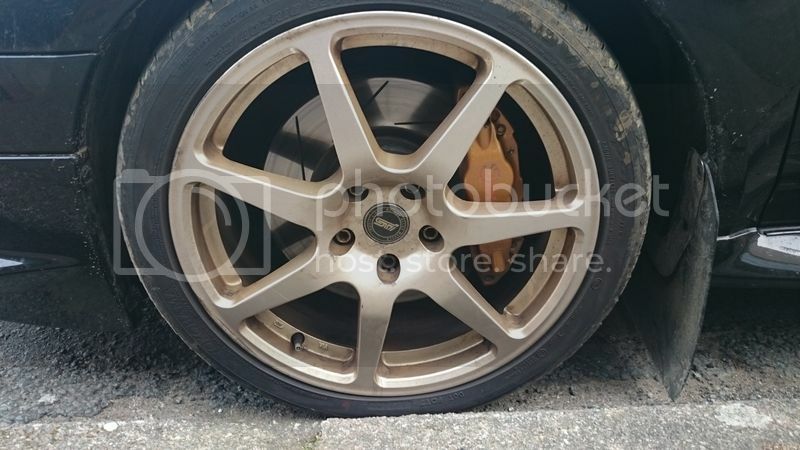 I've always assumed that the gold 7 spoke wheels on my 2005 Impreza sti Type uk ppp are Prodrive pff7's, but now I'm not so sure and could do with some advice. I'm looking at buying a second set of wheels to use with proper track day tyres. It's on coilovers so getting the size right is quite important. I checked the size today and they're 18x8 with the later 114 pcd but the offset is only et35. Re: what are the 18x8 114 pcd et35 wheels on my 05 sti type uk? 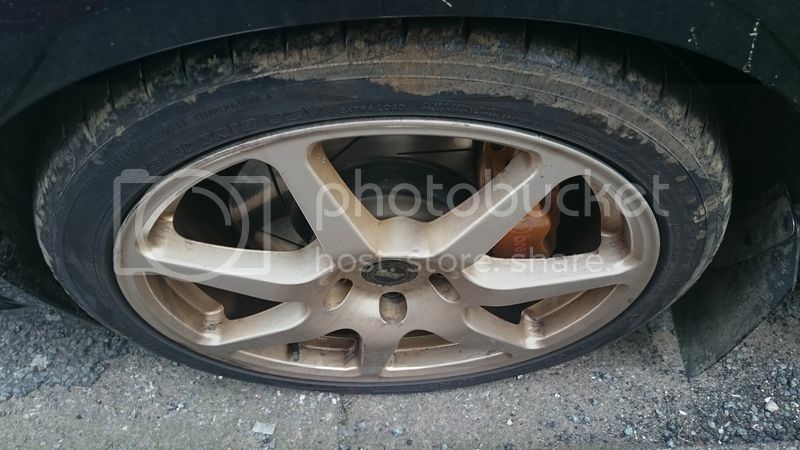 2005 STI wheel PCD size is 5x114.3 with an offset between 38 to 50. Probably better if you could upload some photos then we could tell if they are the standard wheels.